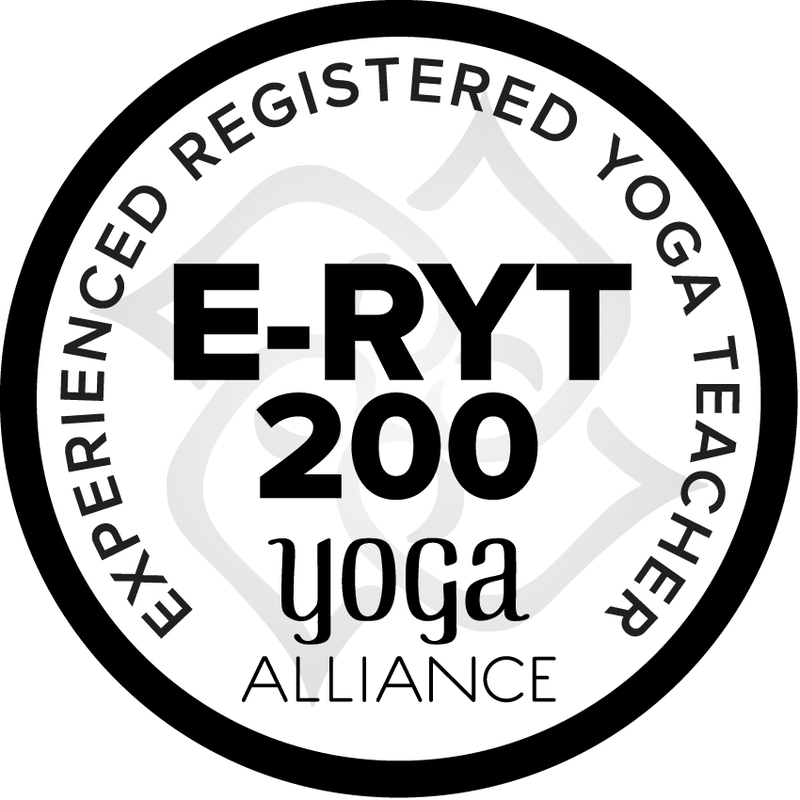 Karen Hotston is a 200hr experienced registered yoga teacher with Yoga Alliance. 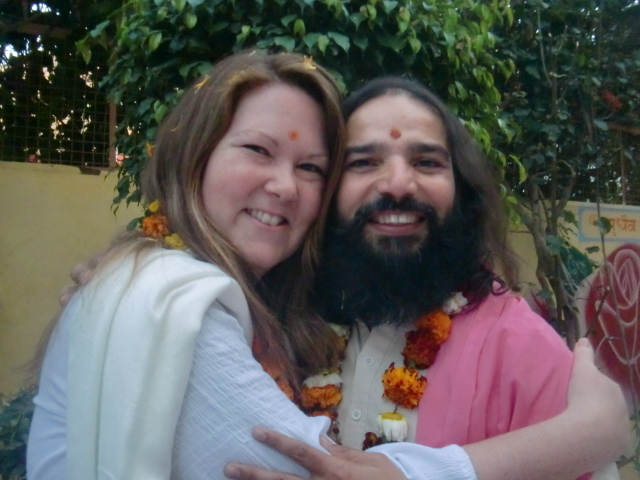 She studied Akhanda (holistic) yoga at the Anand Prakash Yoga Ashram in Rishikesh, India with Yogi Vishvketu. Certified to teach Akhanda Yoga® level 1 & 2, and prenatal yoga. 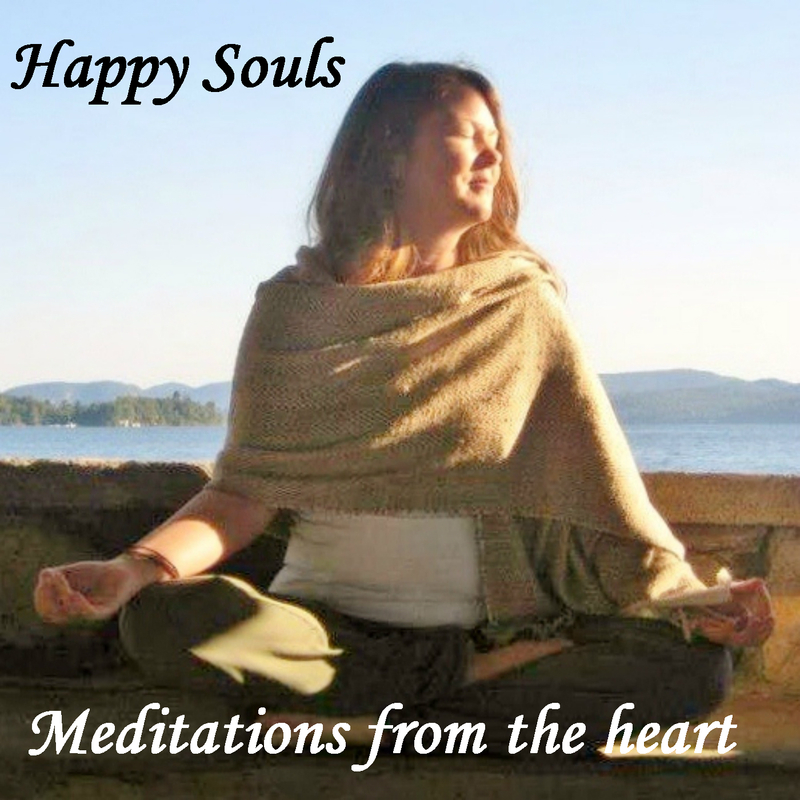 Yoga and meditation have been a part of her life for over 17 years. 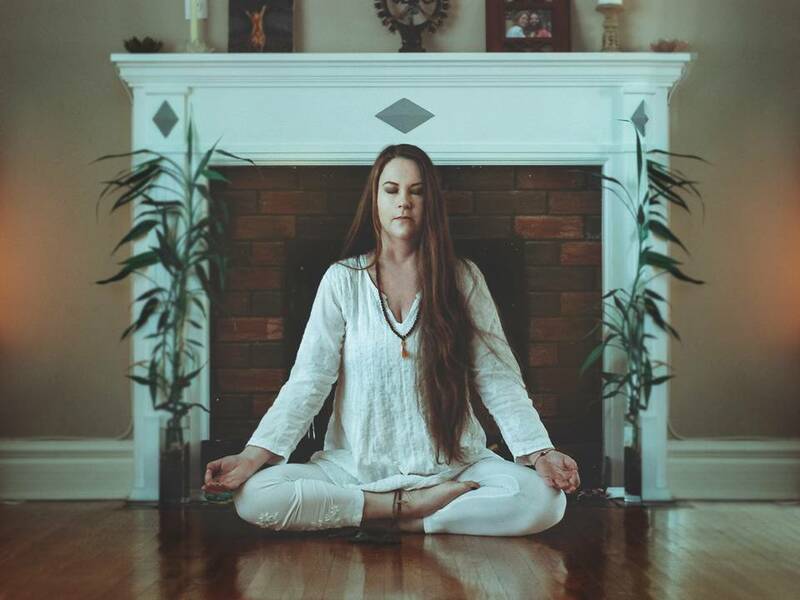 She has taken courses on chakras, restorative yoga and meditation. Karen is a certified teacher of the Amrit Method of Yoga Nidra studying at the Amrit Yoga Institute in Florida with Yogeshwari Kamini Desai, and Yogi Amrit Desai. Karen is a Reiki Master (Usui/Tibetan) and has her Karuna Reiki® level 2. She has been connecting with Reiki energy since her 1st & 2nd attunements in 2002. She has also taken Spiritual Insight Training at The Lily Dale Assembly, focusing on mediumship and healing. Karen is a strong steady channel for the flow of universal energy. Karen is also a certified Bowenwork® Therapist, studying with The Bowen Training Academy in Ottawa and Belleville, with Janet Riley. Working in the field of social work as a Developmental & Social Service Worker for 2 decades, Karen has extensive knowledge of stress related illness and how the effects of yoga and healing arts can greatly improve your life. This journey for me truly started over a year ago. The decision to leave a job that was comfortable, convenient, and for the most part enjoyable was a difficult one. I was compelled to move on, to a contract position that I knew would be challenging. It was there I learned many skills, and had great insights about myself that I may never have found otherwise. The next part of my journey began when I chose my health and well-being over my career. Not knowing what I would do for employment or even what I wanted to “be” I knew that I could no longer continue with the contract. After much struggle and self doubting, it all became quite clear, the pieces seemed to fit and it all made sense – in a crazy sort of way. After years of dreaming about studying yoga in India it has finally come true.